Learn about the benefits of natural ingredients and how to live a more sustainable life through our products and workshops. I love rainy day window shopping and here is a collection of great finds like unique wine bottle display rack, beautiful jewelry and clothing and handmade chocolates. Then finish the day with a nice foot soak in my herbal salts. March Moola Madness!! Enter To Win! Visit SaveAndMakeMoola.com (SAMM) to find the best savings and coupons codes to your favorite online stores. With over 40,000 coupon codes and deals from more than 3,100 retail partners, you can save on everything from clothing and gifts to travel and jewelry. Make sure you visit the Make Moola page for some great ways to earn a little extra cash. 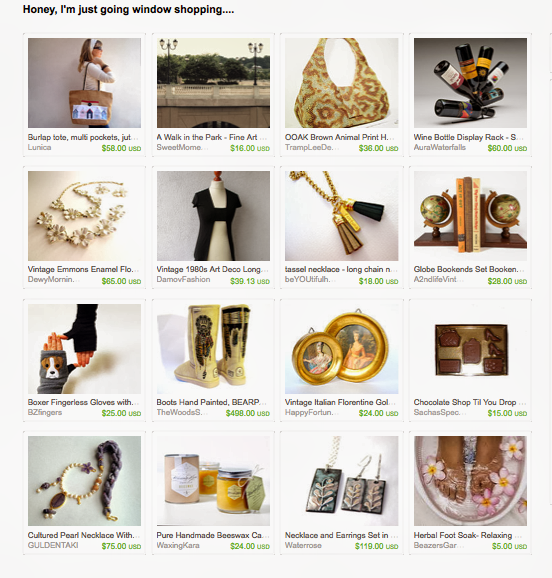 Over 95 blogs are giving away a prize valued at $50 or more! 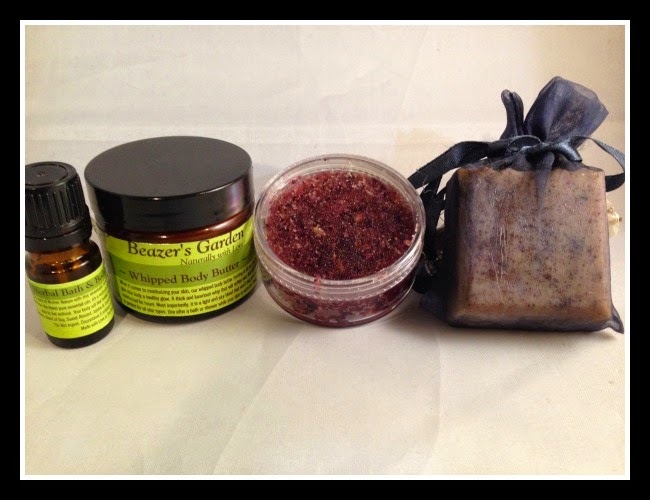 Like my All Natural Spa Bath & Body Gift Set, valued at $60! Enter for a chance to win below! Enter To Win a Bath & Body Giftset! A skincare treat to warm up cold Winter days. 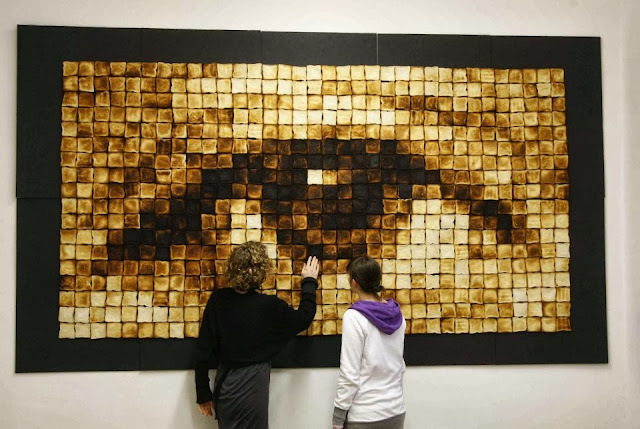 “Toast Pixels” by Arne Felix Magold...612 slices of toasted bread!..This is a huge mosaic arranged by different degree of burn toasts. This artwork not only give out spontaneous visual impact, it can be also read by other senses, such as touch and smell..
Let your customers get you more customers! Use this link for $50 free credit for ReferralCandy!